Many of us are looking forward to business in 2019. And, surely public relations will be a key part of the equation. 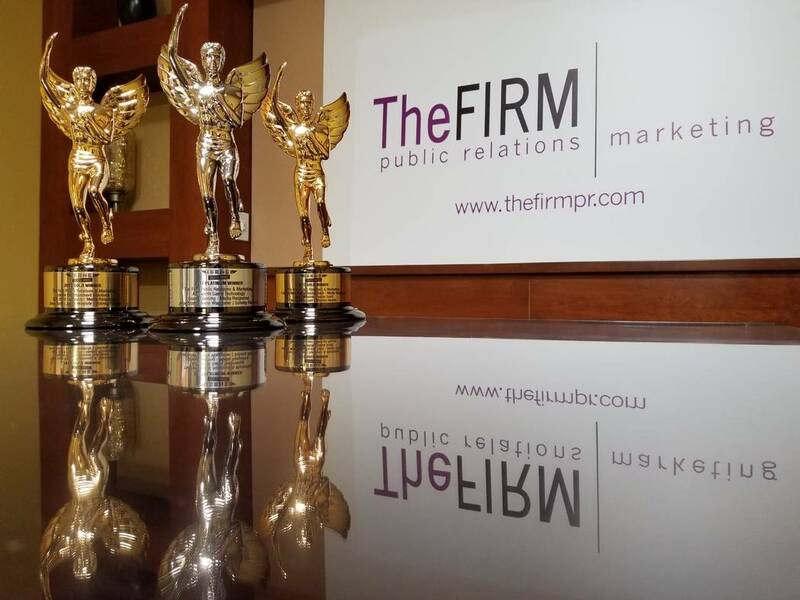 Before we get ahead of ourselves, it’s a perfect time to reflect on your company’s PR efforts from the past 12 months. You have an entire body of work available to evaluate and are likely filled with creative thoughts ready to be utilized in the new year. 1. Is all of your information up-to-date? • Do you need to add new lines of service, team members or descriptions that will help sell your business/service? • Are there recent awards you can highlight or promote? • Have you recently received a stellar testimonial that you can publicize? 2. Is your current approach yielding the ROI you desire? • Which platforms are you utilizing the most? Is your target audience using them, too? • How is your audience engagement? • Which types of content are receiving more traffic than others? 3. What is the frequency of your publicity? The more regularly visible you are, the easier it can be to cultivate a strong relationship with your audience. • Are you posting to a blog or social media at least once a week? If yes, does it make sense to post more? • Is your coverage across several mediums, print, radio and online? If not, consider what mediums may be preferred by the demographics you are targeting. 4. Is your messaging consistent? • Are you using the same voice across all platforms? • Does your content have a definitive purpose, and does it tie to an objective? • If your company has taken a stance on a topic, is there content elsewhere that may conflict with it? new insights, so you can be ready to go for your audit next year. 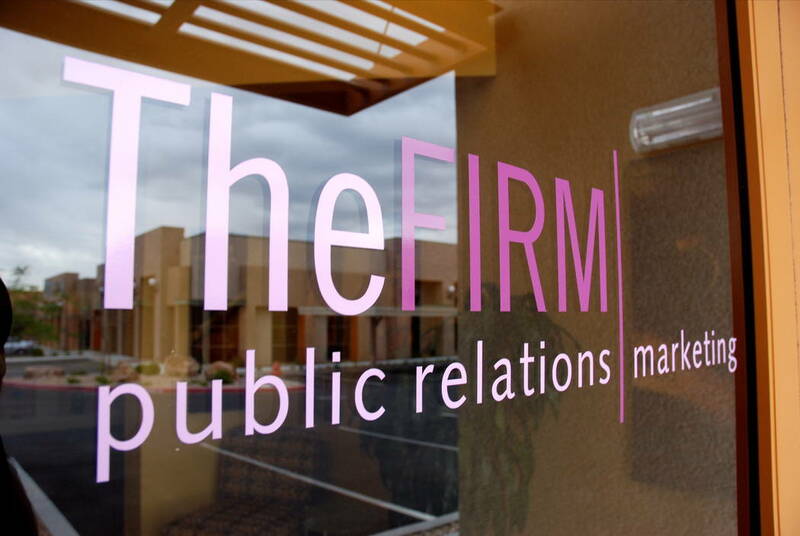 The Firm is a Las Vegas-based public relations firm and can be reached at newbusiness@thefirmpr.com.